Please call or email for a demonstration and promo pricing. 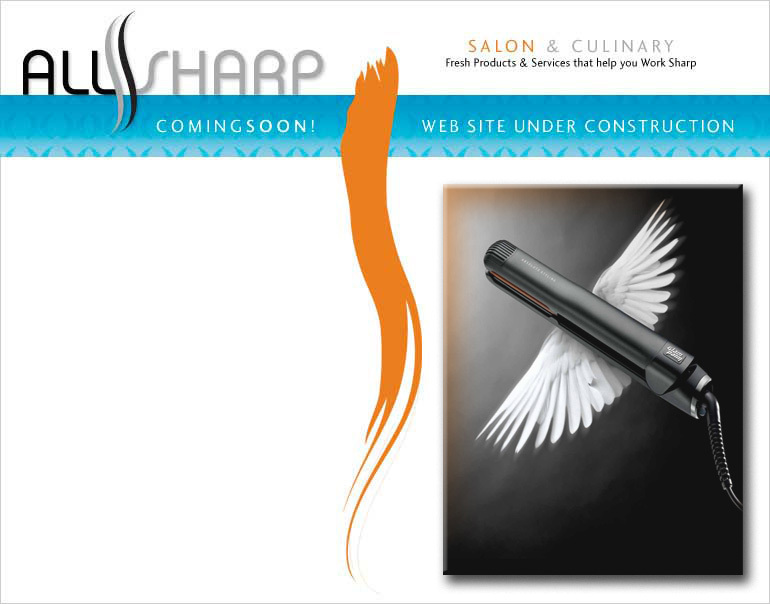 ALLSHARP is a mobile distributor of fine hair salon & culinary products that also offers on-site sharpening services for shears & cutlery. We're under construction and sawing and nailing as fast as we can. Please try us again soon. In the meantime, we'll be happy to answer your questions or take your order. Just send an email or give us a call and we'll respond quickly. Thank you for your visit.